The area of the amusement park is usually freely accessible around the clock. Below you will find an overview about the opening hours of the top attractions. How much is the entrance fee to the Prater in Vienna? The admission to the Viennese Prater is free of charge. However, the use of the different attractions is subject to charges. Here you will find the prices for the top attractions and tips on various price reductions and combination tickets. Daily opened from 10:00 am, May till the end of September from 9:00 am. January, February and November until 8:00 pm. March, April, October and December until 10:00 pm. May, June, July and August until 12:00 pm. The mentioned figures are approximate values and may vary. July and August until 8:00 pm. These times may vary if there are too few visitors. Daily opened from 10:00 am until 6:00 pm, entrance until 5:00 pm. On the 24.12 from 10:00 am until 5:00 pm, entrance until 4:00 pm. On the 01.01 from 12:00 am until 6:00 pm, entrance until 5:00 pm. daily from 11:00 am until 11:00 pm. The high season of the Viennese Prater runs from the 15th March through 31st October 2019. Most rides are open at this time from 10:00 am. If the visitor rush is strong enough some of the rides are open until midnight. But several of the rides are also open in the low season. 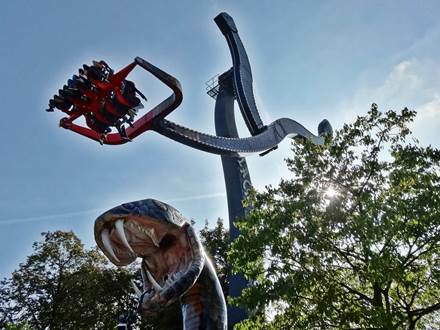 Especially at weekends, public holidays and in the advent season some of the rides like Prater Turm, Black Mamba, Wildalpenbahn, Hotel Psycho, Boomerang and Blumenrad could be opened even in the low season. Information about the Winter Market is available at following link. approx. 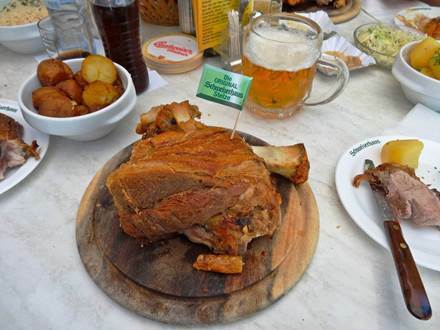 1 Euro to Schweizerhaus. approx. 12 Euro per ride. approx. 5 Euro per ride. approx. 6 Euro per ride. approx. 4 Euro per ride. Giant Ferris Wheel, Madame Tussauds, Liliputbahn, Schönbrunn Palace, Zoo Schönbrunn and a lot more attractions for a flat rate from approx. 70 Euro with the Vienna Pass*. Giant Ferris Wheel and round trip with Liliputbahn for approx. 14,00 Euro. Only on-site available. 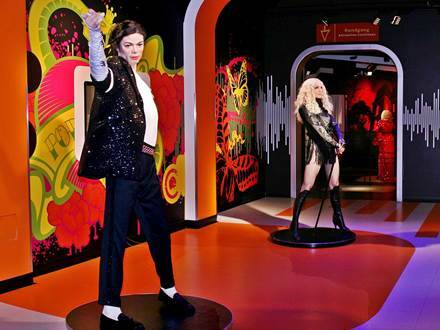 The Prater Highlights Card includes 13 attractions with Madame Tussauds for approx. 45 Euro (only in high season). 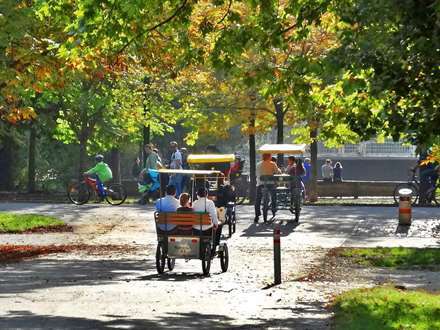 If you are not only interested in the amusement park, but also like to explore the wide green and recreation area of the Prater park, you should rent a bicycle or a rickshaw. 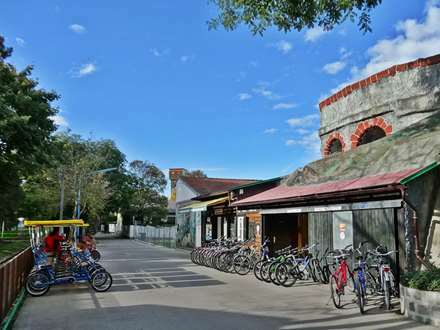 You have the possibility to do so at the bicycle rental nearby the "Schweizerhaus". 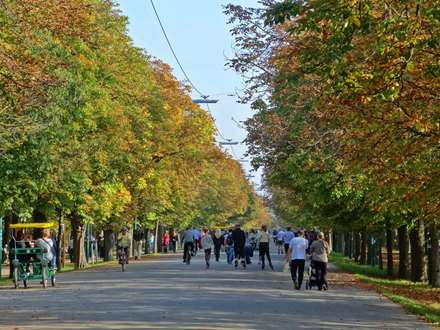 About 1 to 2 hours should be enough time to explore the roughly 4 km long avenue Hauptallee. 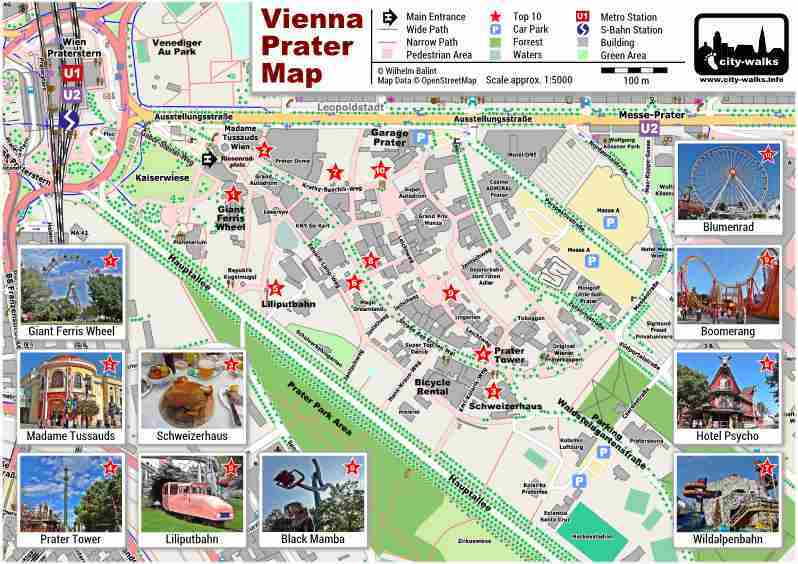 A clear presentation of the location is available at the city-walks Prater Map. 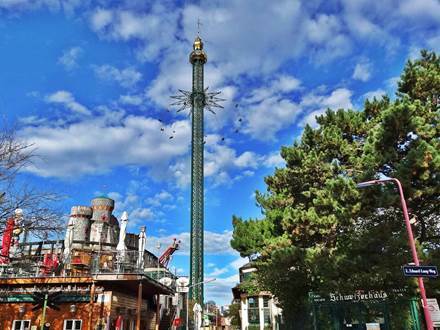 The following Prater highlights should not be missed during your visit. 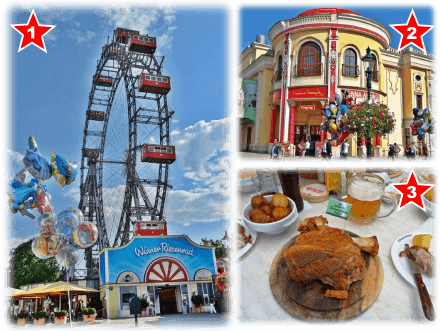 Take a ride with the nostalgic Ferris wheel and enjoy the view over Vienna, fight with the Black Mamba against the power of gravity or share the Viennese passion for the hearty cuisine in the Schweizerhaus. Just click on the various pictures, to find out more about the single highlights. 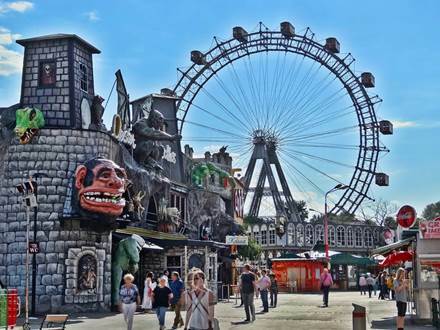 Every year the Prater attracts around 4,5 million visitors. 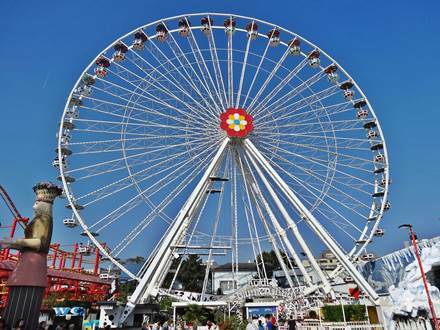 More than 700.000 of them take a ride with the main attraction, the Giant Ferris Wheel. 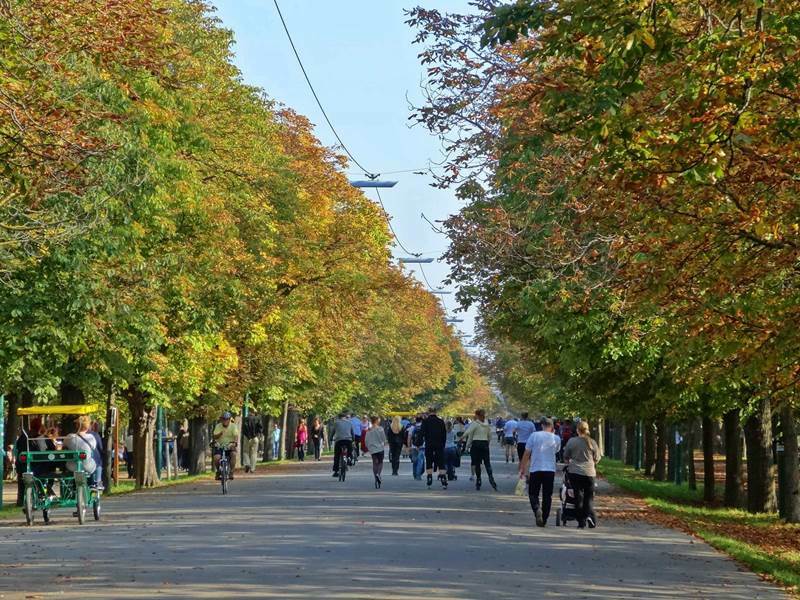 Address: The Prater is located in the 2nd district with the postal code 1020 Vienna and includes various street names and squares. 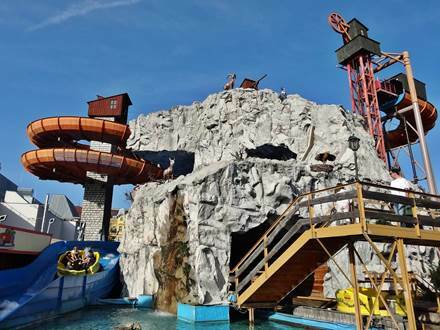 Under the following link you will find a Prater map and more information. 1162 For the first time the area is mentioned in a document and is named there with the term "Pratum". 1537 A chestnut avenue is laid out. The course corresponds to today's Prater Hauptallee, which leads from Praterstern 4,5 km long directly to the Lusthaus. 1560 A huge hunting area for Maximialian II. was created on the territory. Maximialian II. was emperor of the Holy Roman Empire from 1564-1576 and ruled over the Habsburg Empire. 1766 The access to the Prater area was opened to the general public. For the time being, access is only allowed during the day. In the notice of Emperor Joseph II., the area is referred as -Bratter-. 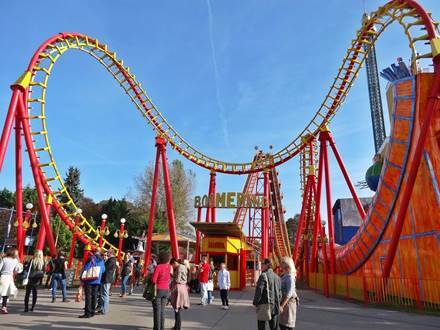 This year is also the origin of the -Wurstelprater-, which was the name of the amusement park area. 1774 From this year onwards, access was permitted to the general public at any time, day or night. 1786 In this year three famous coffee houses open up along the main avenue Prater Hauptallee. 1873 The Vienna World Exhibition, at that time, was held in the Prater, on an area of about 230 hectares. As a part of the preparations the territory of the amusement park was also rebuilt and renamed. It was no longer named -Wurstelprater- and got then the new name -Volksprater-. 1878 Opening of the trotting track Krieau. 1897 After a construction period of about 8 months the Giant Ferris Wheel was opened on 3rd July 1897. 1909 The first roller coaster was opened. The location was directly beside the Giant Ferris Wheel. 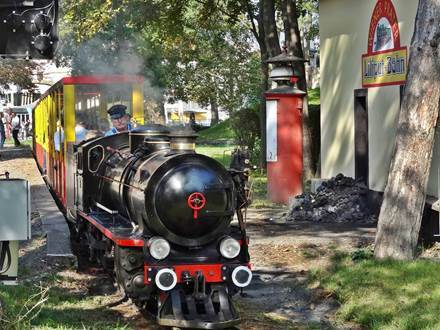 1928 The Liliputbahn, a miniature railway, was put into operation with two steam locomotives. 1944 Fire of the Giant Ferris Wheel. An electrical damage of the neighboring roller coaster caused a fire, which also reached the gondolas of the Giant Ferris Wheel. 1945 At the end of the Second World War, large areas of the amusement park have unfortunately been destroyed by bombs. 1947 The Giant Ferris Wheel and the Liliputbahn resumed operation after the war. 1950 A new roller coaster was put into operation. Today it is known as the -Alt Wiener Hochschaubahn- and is still in operation. 2010 The Prater Tower was put into operation and belongs today to the most popular attractions. The chain carousel with a height of about 117 m was the highest chain carousel in the world till 2013. 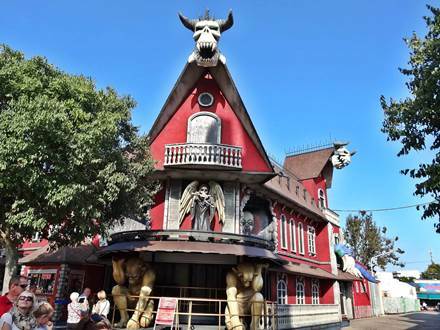 2011 The wax museum Madame Tussauds opens a branch in the Prater directly opposite the Giant Ferris Wheel.